Here is some master gardening advice on how to use herbs in companion gardening. 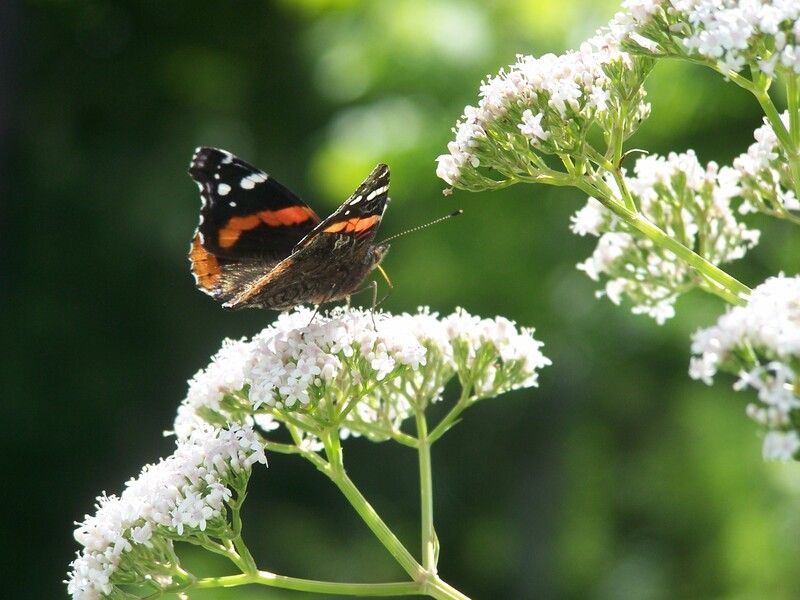 Queen Anne's Lace is a great attractant for beneficial insects. Companion gardening is essential gardening advice in attracting good insects that help manage the bad insects that try to destroy your bountiful, healthy crop. Planting the correct herb next to your vegetables not only supports the growth of larger vegetables, but also creates a more flavorful vegetable. Some smelly herbs distract or confuse those bad bugs and they’re less likely to find your garden vegetables. What's more, herbs attract more pollinators, like honey bees and butterflies so you can grow a more vigorous crop of herbs and vegetables. •	A short list of companion plants would be…Cosmos, sunflowers, tansy, chamomile, dill, dandelion, (yes the dreaded weed and a vital herb), and marigolds, Queen Anne’s lace, caraway, lovage, fennel, angelica, and nasturtiums to name a few. Next, some gardening advice on growing garlic in the herb garden, vegetable garden, near roses, fruit trees, flower beds, raised garden beds, and many more places for healthy plants or animal deterrents. Species – Allium sativum – domesticated garlic often available in many varieties, boldness in flavor, hardiness for a particular zone, and strong to mild taste. 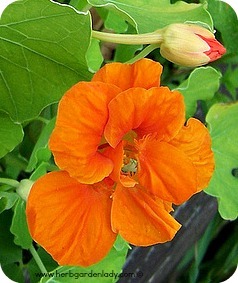 varieties like•Rocambole,. •Continental, •and Asiatic. Plant garlic in the fall for a spring harvest or plant your garlic in the spring for a fall harvest. If you leave the garlic in the ground for a full two years they’ll produce a seed top called scapes. Growing garlic has many benefits not only as an essential herb in confusing or repelling pesky insects, but as a vegetable too. It’s an excellent friend too and garden companion with carrots, onions, and beets. Herb gardening can be a lot of fun with all the different varieties of herb plants…over 3000 or more. The best part with an herb garden is the ability to plant a…perennial herb garden, so year after year it comes back. All you need to do is mix some organic compost into the soil and harvest throughout the growing season. •	Garlic, parsley (a biennial), Good King Henry (great potassium herb), oregano, thyme, dill and borage (reseed themselves easily), wild strawberries, elderberries, dandelion (nature sows these seeds), and red clover are just the tip of the many herbs that easily grow and come back ready to be harvested each year. Herb seeds, heirloom seeds, and organic seeds! •	Which ones to choose? •	Which ones are better than the other? •	Which will fit your budget? Freshness is the most important gardening advice for germination. You don’t want to try planting your basil and only a few germinate. You want all or 99% to germinate. Days to maturity – herbs take longer to germinate than vegetables. 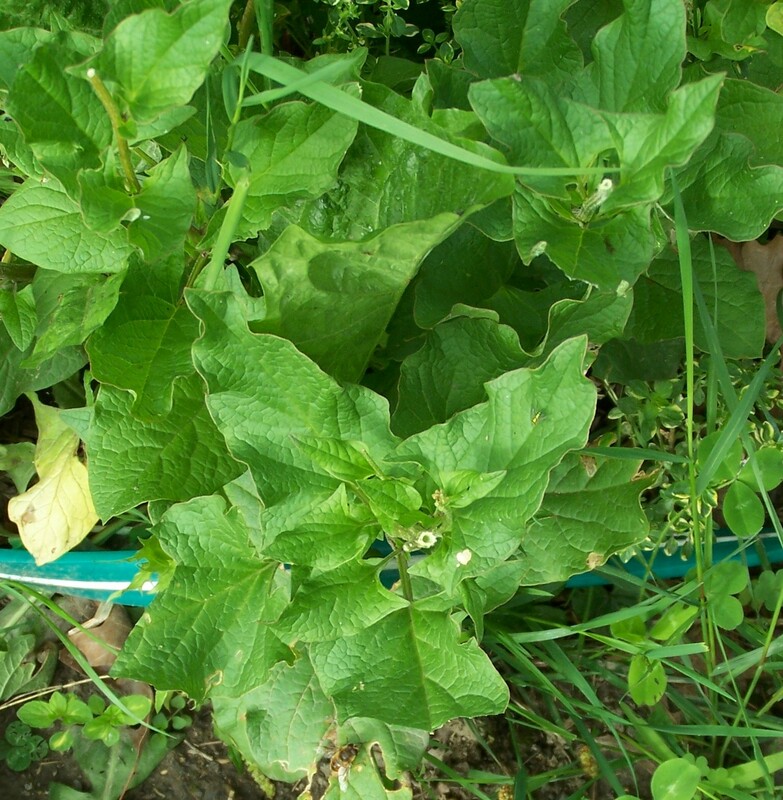 Some herbs take 4 – 6 weeks to 12 - 14 weeks or 2 years. So, this is an important number to know before you purchase so you’re sure to invest the time needed to start the seeds indoors. 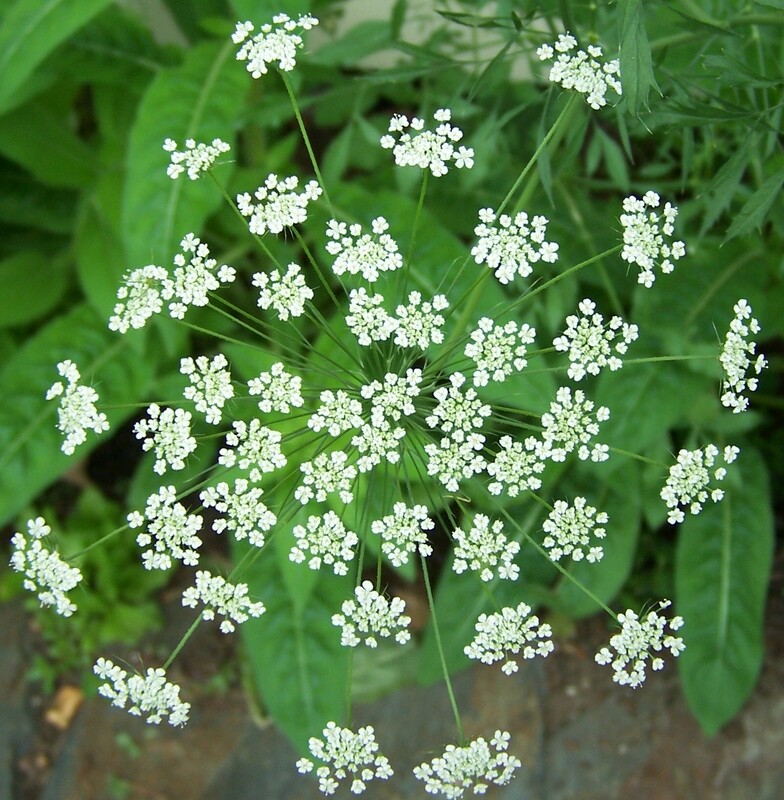 •	Herb seeds for direct sowing are seeds that can be directly sown into the garden like basil, borage, German chamomile, cilantro, and dill to name a few. Herb seeds for indoor sowing for an early start here in the Northeast would be basil, sweet marjoram, and parsley. There are more varieties of course. Herb seeds for an easy perennial herb garden such as the mint family, chives, garlic chives, lemon balm, lavender, thyme, and oregano are the more common herbs planted. Heirloom seeds are special seed varieties that are past down from generation to generation. They may come from different countries from around the world that are the same seeds from many of the same generation of family or seed variety. They contain much history and an authentic herb from that same culture assures great quality of those seeds purchased. Heirloom seeds grow and adapt to the soil and climate they've been growing in and pass this essential bit of information to the next generation. When the next generation is planted it already has the knowledge in it's DNA providing a head start germination and insect adversity. This gardening advice is good to know when using your herbs for not only cooking, but also the medicine properties. GMO or genetically modified seeds are just that produced in lab and tweaked to perfection, but lacking all the natural and generational qualities of the original seed. They may grow bigger with less insects interested in eating them. This may be an indication as to why we shouldn't be eating them either. Are they affecting humans and the bee population? Something to think about when reaching for that hybrid seed packet at the store. Support local organic non-GMO growers when possible and try saving some heirloom seeds yourself for our next generation of herb growers, gardeners and farmers. Organic seeds – buy them when you can afford them. These are seeds that are organically grown, certified organic, or wild-crafted is helpful gardening advice. •Organic seeds are seeds grown safely by not using pesticides or herbicides. They may cost a little more too just like heirloom seeds. But again quality assurance is important when you’re growing the herb for cooking or medicinal use. •Compare prices using your spreadsheet or other forms to organize your ordering data history. Order seeds early in the season or in late summer for fall seed starting.